During the altercation, which continued outside the store, the 44-year-old security guard fired his gun, hitting the man. SILVER SPRING, MD. 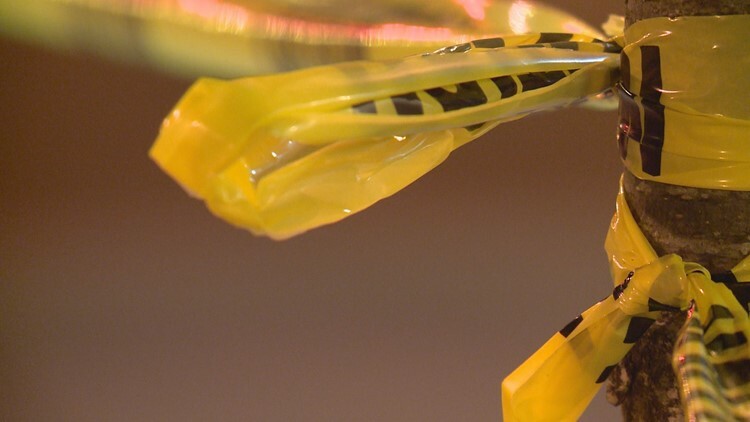 – A man was killed early Sunday morning after an altercation with a security guard at 7-Eleven in Silver Spring, Maryland, Montgomery County police said. Around 3:52 a.m., officers responded to the 7-Eleven at 8202 Georgia Avenue after a report of an assault in progress. When officers arrived, they found 27-year-old Deon Christopher McDonald unresponsive outside suffering from a gunshot wound. According to police, McDonald was buying an item inside the store when he became involved in a dispute with the store clerk during the transaction. That is when an armed on-duty security guard intervened and got into a physical altercation with McDonald. During the altercation, which continued outside the store, the 44-year-old security guard fired his gun, hitting McDonald. He was pronounced deceased on the scene. The security guard is employed by a company that is contracted by the property manager to provide security services for the store, police said. Anyone with information about this event is urged to contact the Major Crimes Division at 240.773.5070.